The market has inflated vastly in recent years. For example, last summer, Everton agreed to pay an initial £35million – which could rise to £50million – for the relatively unproven young attacker, Richarlison. In the January window just gone by, Bournemouth put a £75million price tag on Callum Wilson, as reported by the Daily Star. To think that a club of Arsenal’s stature could only afford just over half of Bournemouth’s star striker is quite remarkable. As is the fact that Emery was forced to confess in January that the club were only in a position to conduct loan deals during the winter window. In order to bolster their meagre funds, Arsenal could sell heavily. There are certainly a number of first team players that Emery could afford to be without. 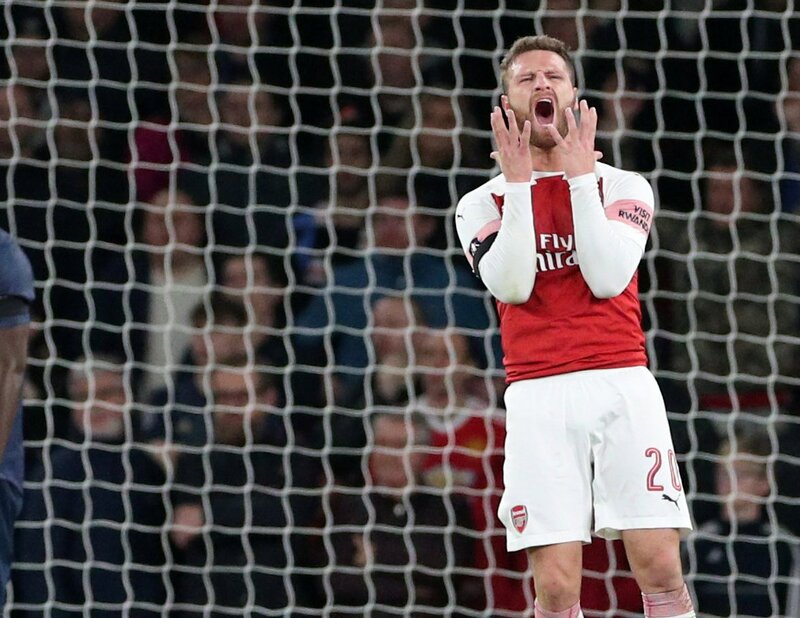 26-year-old centre-back Shkodran Mustafi is simply a liability who must be moved on. With a Transfermarkt valuation of £27million, he’s a player who could quickly be seen as more valuable to the club in the market than on the pitch. Ageing players such as Laurent Koscielny, Henrikh Mkhitaryan and Nacho Monreal could all be replaced, whilst the likes of Carl Jenkinson, Mohamed Elneny and playmaker Mesut Ozil are seemingly already considered surplus to requirements. All could fetch a price in the summer, with Mkhitaryan and Ozil potentially capable of attracting huge bids. It would be a display of ruthlessness seldom associated with the north London club, but shifting out so much deadwood in a single summer would go a long way towards making the club’s transfer budget look decidedly healthier. With so many experienced players potentially moving on, Emery would need to to invest his faith in the club’s current crop of talented youngsters. Fan sentiment would automatically be on-side with these academy graduates, many of whom have already shown flashes of quality. Reiss Nelson has impressed on loan in the Bundesliga, whilst the likes of Emile Smith Rowe, Eddie Nketiah and Joe Willock have caught the eye during Europa League and Carabao Cup outings. Nelson, particularly, seems more than ready to start contributing to first team matters. Giving these raw but enthusiastic and improving talents a greater role in the first team next season would alleviate the need for many new recruits to arrive in the summer. It gets harder and harder with each passing year to turn up cheap, undiscovered gems, but it can still be done. Arsenal themselves pulled it off last summer with the £8million capture of 19-year-old midfielder Matteo Guendouzi from second tier French outfit Lorient. 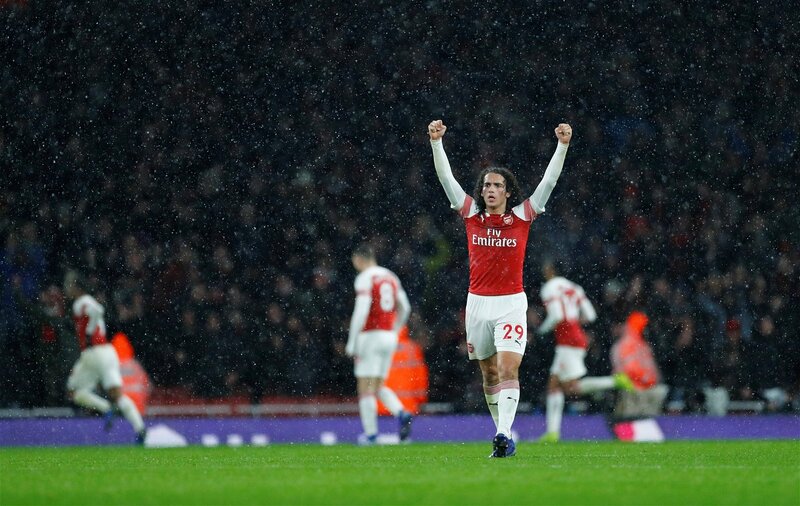 Guendouzi has been a revelation in the Premier League this season, quickly becoming a fan favourite at the Emirates Stadium and a vital member of Emery’s squad. His arrival could form the blueprint for how Arsenal operate in coming transfer windows; identifying young, unproven talents at smaller clubs who have the capacity to make the step up and can be brought in for a small price. However, this is a strategy loaded with risk, as so often such young prospects fail to progress or realise their potential. Filling a squad with players who fall into this category could have disastrous consequences. What’s more, the imminent departure of Arsenal’s head of recruitment, Sven Mislintat – lauded for his knack for spotting exciting young talents – could rob Arsenal of their ability to pull off more Guendouzi-esque captures.